In a place that is bigger than all the earth and all the skies. Invisible for us to see. 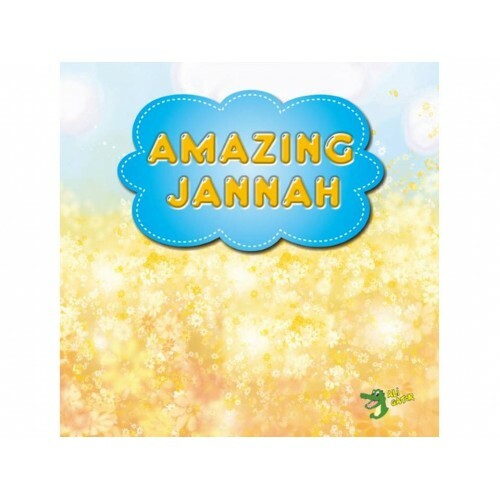 Oh what a beautiful place, Jannah must be. 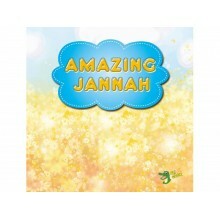 This book stimulates children to think about Jannah (Heaven). How beautiful it must be, how incredible it must be, how amazing it must be.